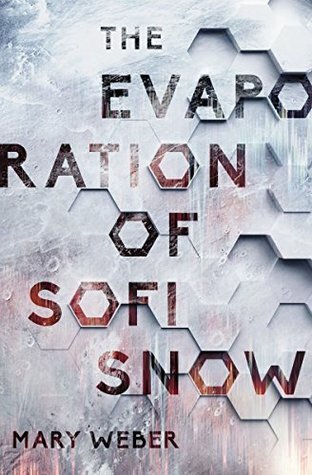 I'm at home today (after experiencing the joy of wisdom teeth extraction), so instead of sharing a peek at my current read, I'm choosing to use one of the books that is currently closest to me: The Evaporation of Sofi Snow by Mary Weber. Enjoy! First Line: The ice-planet arrived in the dusky heat of summer twilight during Earth's Fourth World War. From Page 56: She'd heard him in her dream—heard his voice and fragility. She'd seen what he'd seen and felt what he'd felt—the cold and metal and condensation—so distinct it was real. For fans of Ender’s Game and Blade Runner comes a story of video gaming, blood, and power. Wisdom teeth are awful and definitely not wise. Haha. Praying you're not in too much pain and have a quick recovery! 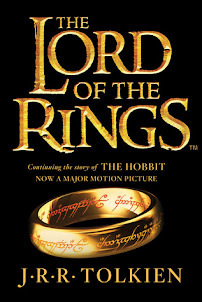 This book is on my TBR! It looks so good. I empathize about the wisdom teeth extraction! I still remember mine vividly, even though it was back in the 1970s. LOL. "This is for them. This is for the magic. This is for every little dreamer in the room. Dozens of little awestruck faces crowded the large studio as I took position to practice my Sugar Plum Fairy solo." Get to feeling better soon! Happy Friday! The snippets were ok, but the synopsis pulled me in. Happy weekend! This sounds interesting! I really like the 56. It makes me wonder just what is going on there. Good luck in your wisdom teeth extraction recovery! The main thing I remember is eating lots of ice cream!